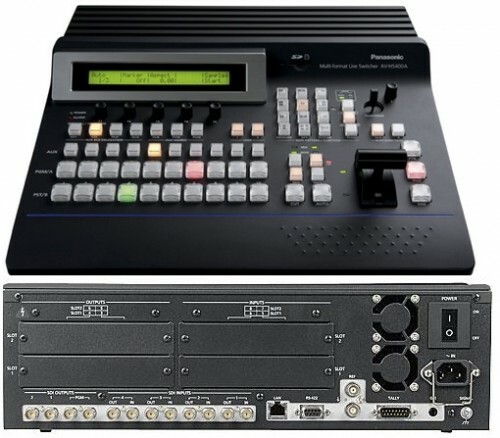 SD-HD Video mixer with multiviewer. 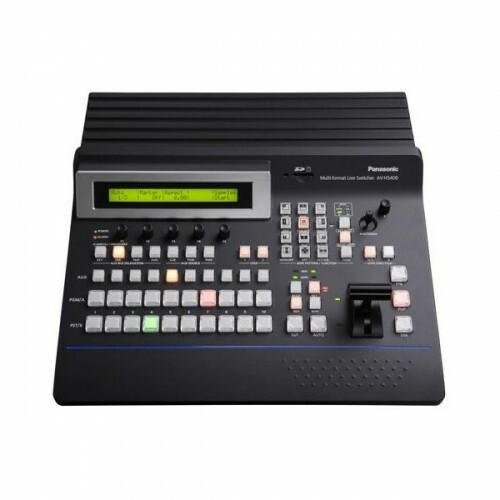 4 X HD-SDI input/outputs and up to 8 I/O with options. 3D Digital effect, wipe, sqUeeze, etc.